I love saving money- but I also love convenience so when the two overlap like with this offer from Walmart for three FREE deliveries of their Grocery Delivery. – it makes me happy. This time of the year is our big travel time of the year since we don’t usually take many summer time trips. We generally travel most of the month of December. We go here…we go there….we come home to a house with plenty of frozen and pantry foods but no milk, sandwich bread and no eggs (in exchange for feeding our chickens- a friend gets to keep all the eggs), no fresh fruit. I learned my lesson the HARD way one year- I left the apples out and came home to find fruit flies had taken over my kitchen- so any fruit left before we go gets shared with a neighbor. Arriving home after the joys of air travel and traffic, picking the dog up from the boarding kennel…and then heading back out to get enough fresh foods to last until grocery shopping day is the LAST THING that this tired Mom wants to do. When we get home I just want to pull on some leggings, and curl up in my own bed and just pretend that there are not 6 suitcases of dirty clothes needing washing. I want to toss the suitcases into the laundry room and ignore them and all the dirty clothes needing washing- but have all the perishable foods we need in the house without having to go into a store. That’s why I love the idea of grocery delivery- I can place my order for the fresh fruits, veggies, bread, milk and eggs we need before we leave for our trip and know that it will be delivered a few hours after we arrive home! Plus add a few frozen pizzas for dinner and the day is even better- no truing to figure out what to cook for dinner. And Grocery Delivery isn’t just for traveling. Car in the shop? Grocery Delivery. Sick kids? Grocery Delivery. Stuck at home waiting for the cable repairman? Grocery Delivery. Tip: The promo code here will only give you ONE free delivery so be sure to use DISCOVER instead to get THREE deliveries free. That means you can order your groceries before you leave for home (or even schedule it before you leave on your trip) and schedule a day and time for delivery! Normally these deliveries are $7.95 – $9.95 but using the promo code DISCOVER will get those fees waived on your first three orders. *Delivery is not available in all areas. 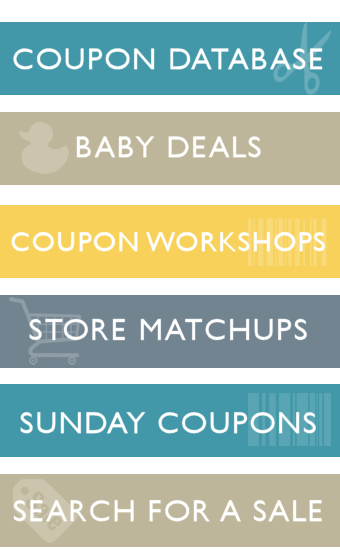 Check here to see what is available in your area. 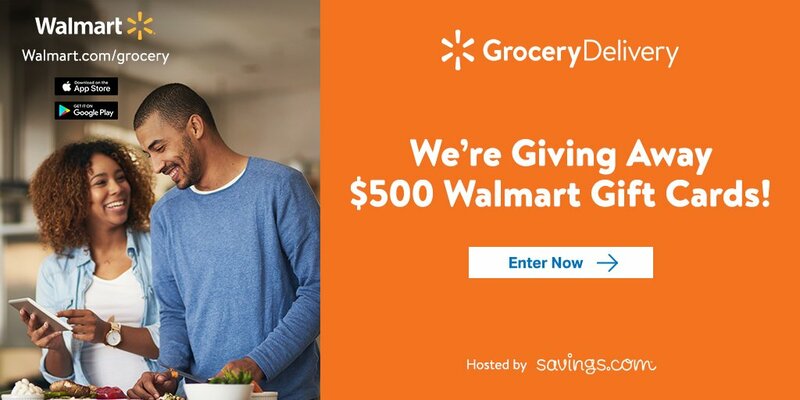 Make the delivery even BETTER if you win one of the $50 in Walmart Gift Cards being given away. 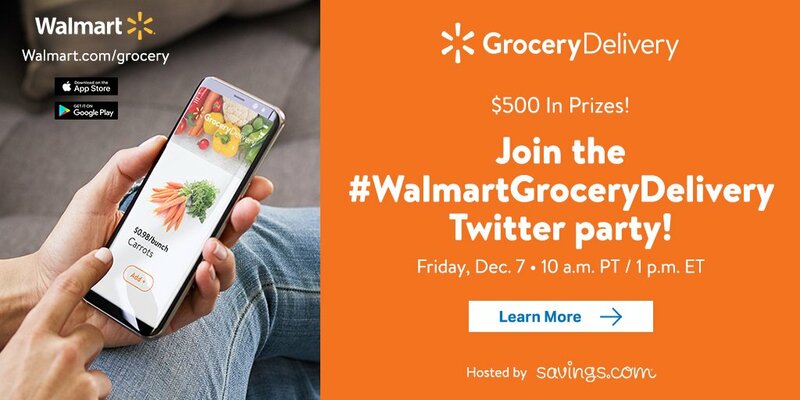 You can also join a #WalmartGroceryDelivery Twitter Party to get a chance at gift cards too!